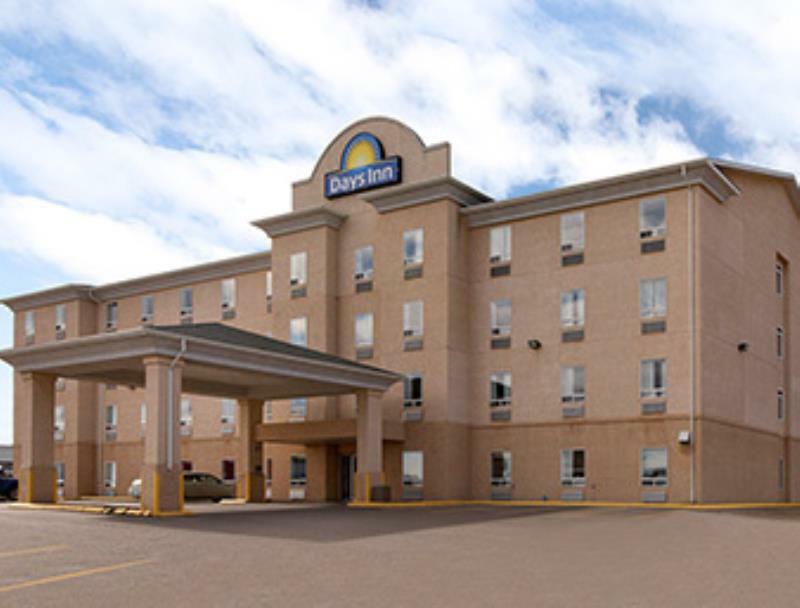 Welcome to the Days Inn Prince Albert. 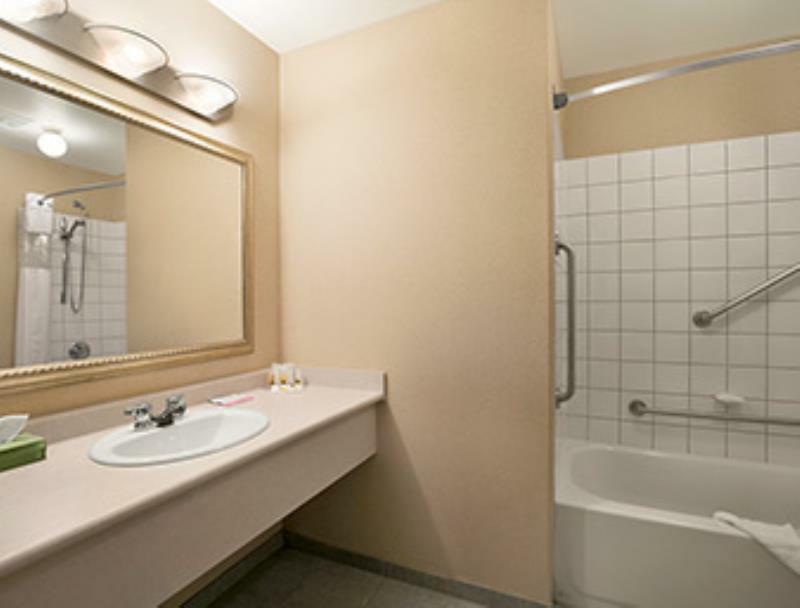 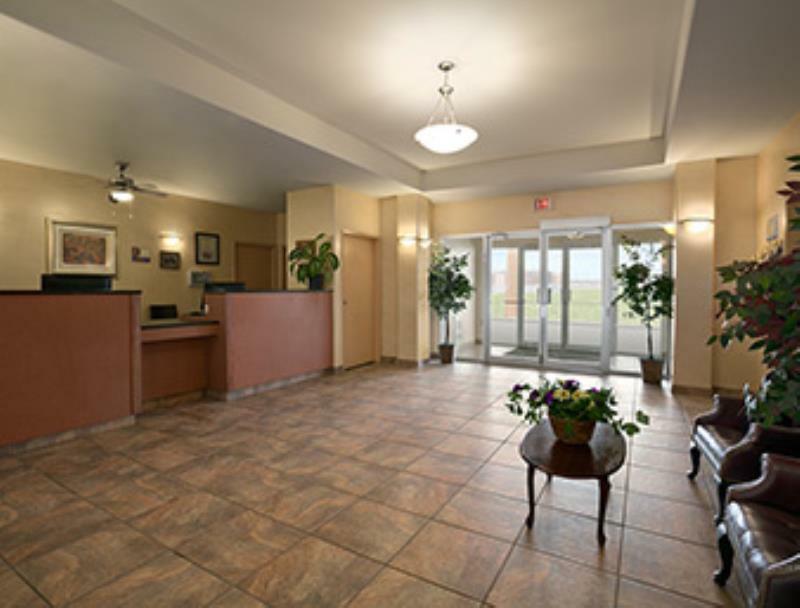 At the Days Inn, you can be assured that we will do our absolute best to make sure you enjoy your stay. 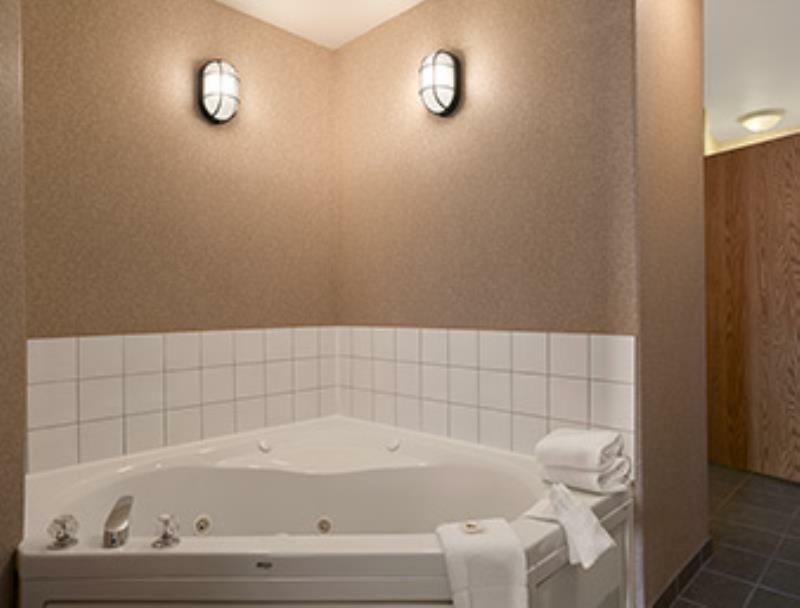 Whether on business or vacation, our amenities are sure to enhance your stay. 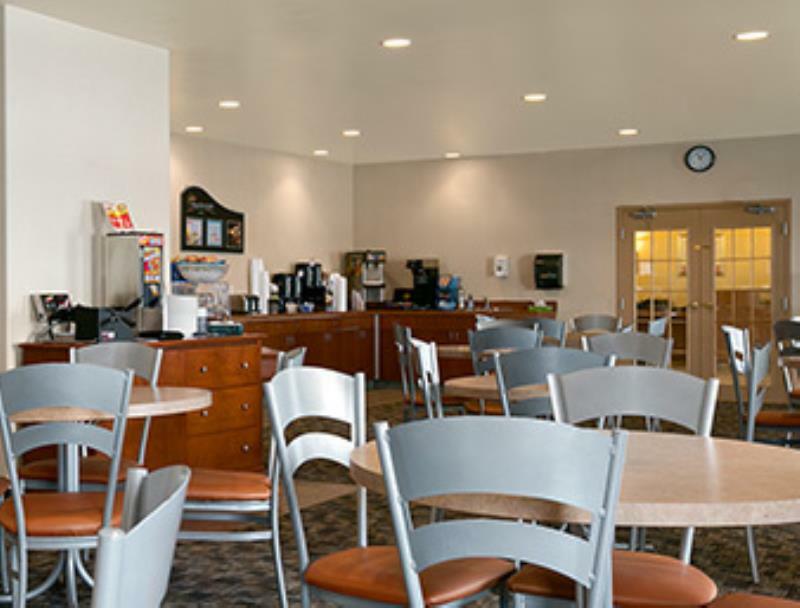 We offer a complimentary Daybreak continental B=breakfast for all our guests to help you get your day started. 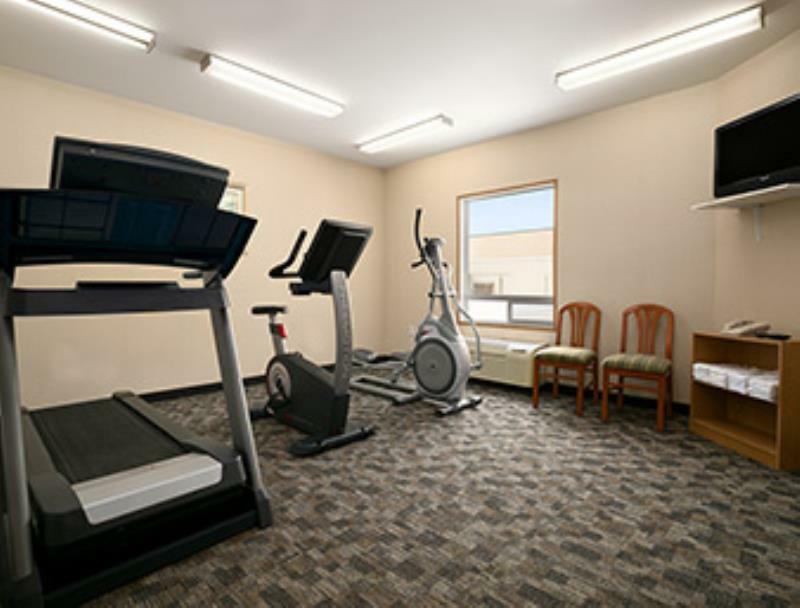 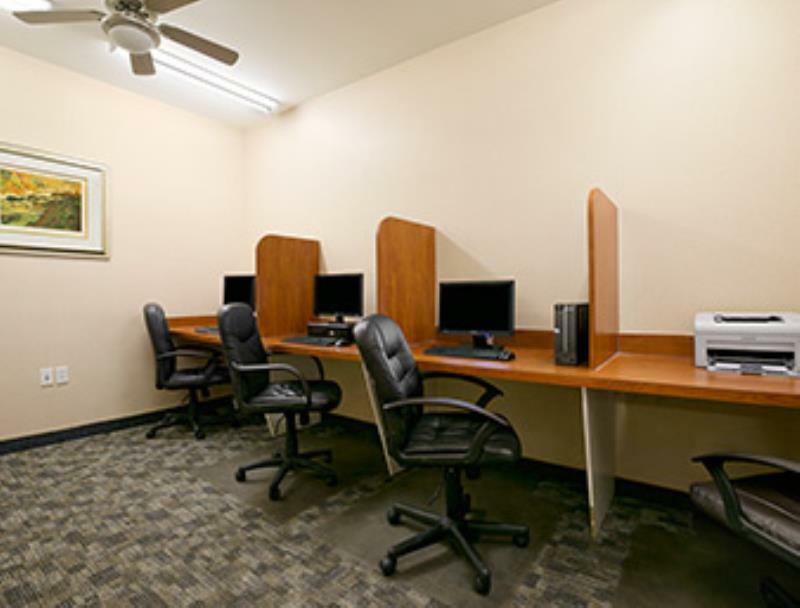 We also boast a great fitness facility and high speed internet in all rooms so you are sure to stay fit and connected. 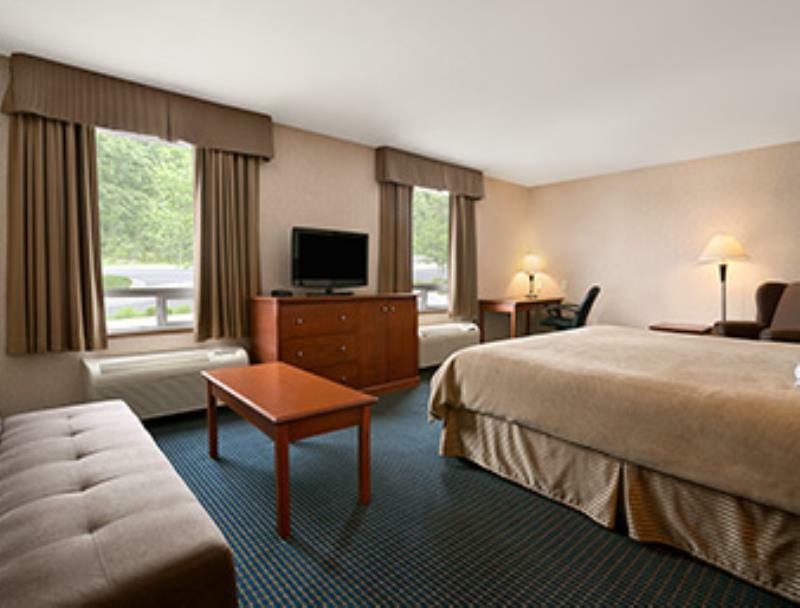 With our guests in mind, we have numerous types of rooms available including wheelchair accessible, jacuzzi suites and kids' suites with bunk beds. 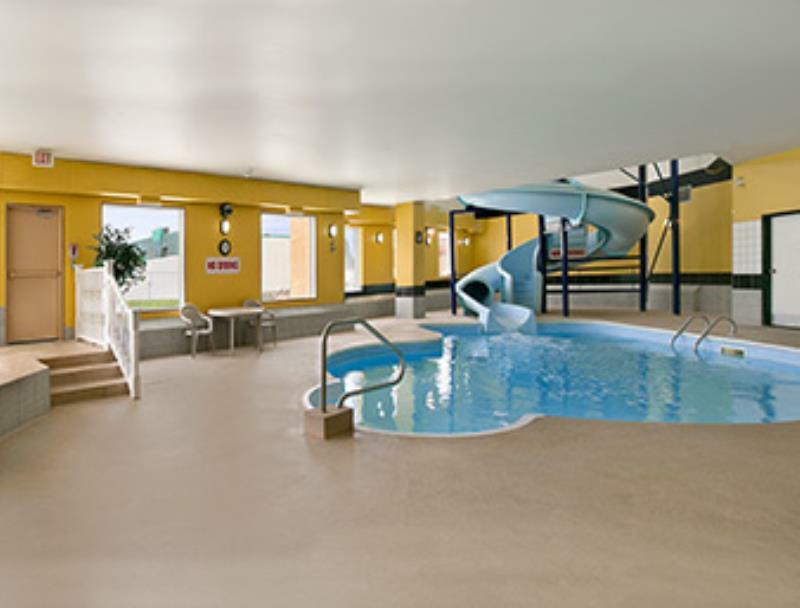 With a heated indoor pool and three story waterslide, fun will not be a problem. 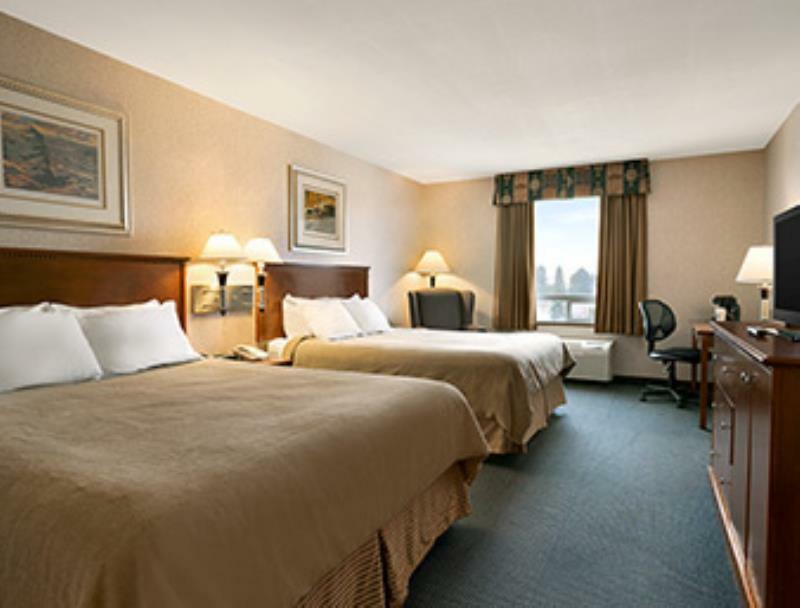 Give us a call and book today and find out what Days Inn Prince Albert has to offer.